In honor of Fat Tuesday, I thought I would share some photos from my trip to New Orleans this past November. One of my closest friends from college flew out to meet me from California to help celebrate my birthday. 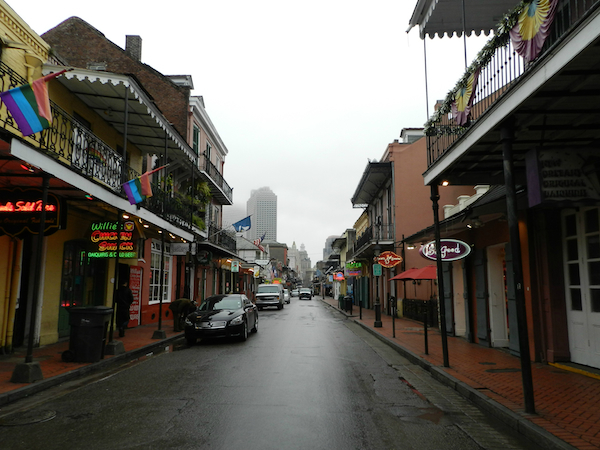 It was both our first trip to NOLA so we did a lot of exploring, tourist-style. Here are just a few of my favorite finds. Although Munson’s a good hour and a half outside the French Quarter, we decided to make the drive to this privately-owner swamp. I didn’t realize at the time that coming in November = no gators. We learned from our friendly guide, Schaefer (sp?) that the gators hibernate during the winter months … jealous! 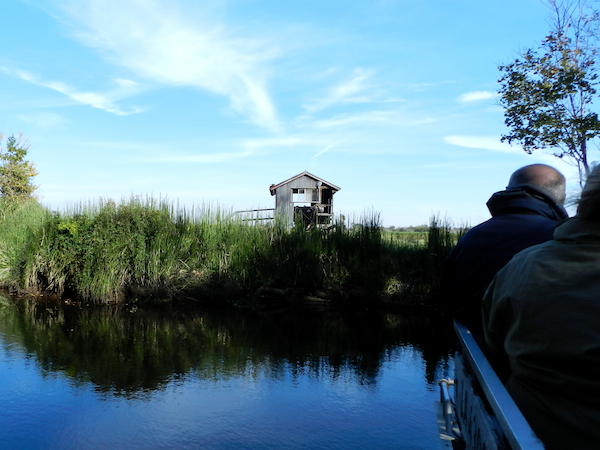 But even without the gators, Munson’s tour made up for it in other wildlife and the beautiful view! 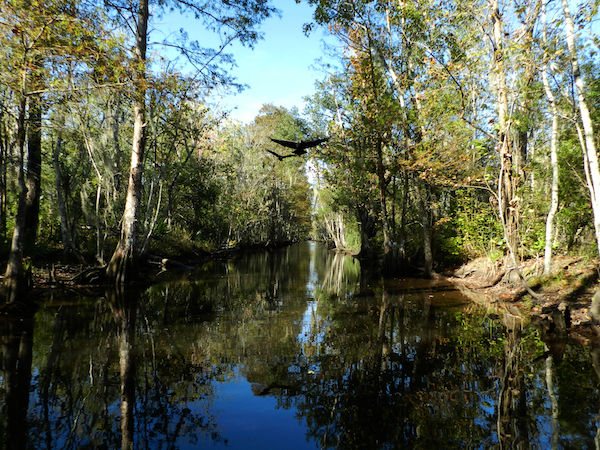 Maybe I have seen one too many scary movies, but I did not imagine the swamp to be so picturesque. 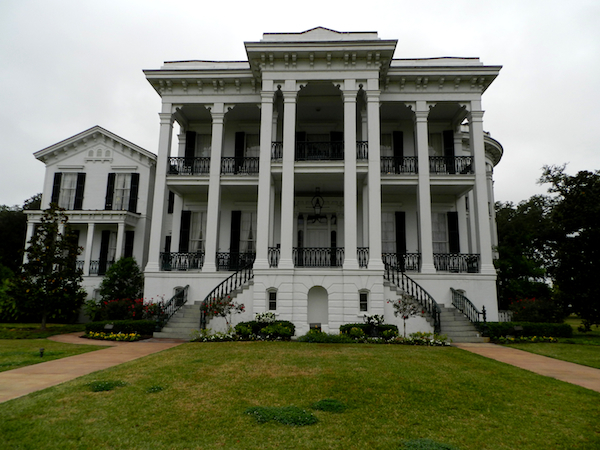 The Nottoway Plantation is the largest antebellum mansion in the South. From the charming tour guide, to the breathtaking views of the Mississippi from the balconies, this was by far one of my favorite finds in LA. The tour was jam packed with stories and anecdotes that made the home come to life right in front of you. 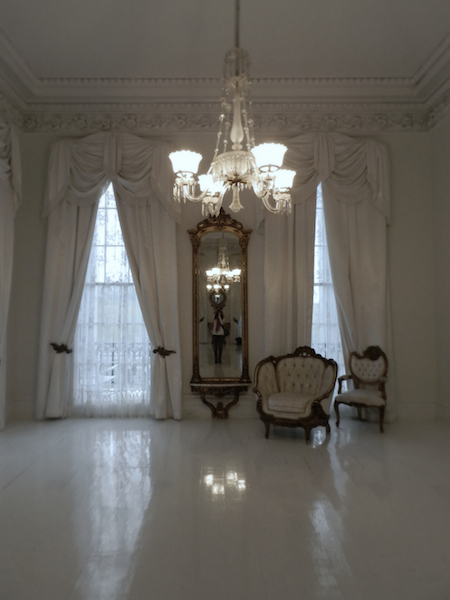 Stunning chandeliers, hand carved moldings and original artwork, further showcase the opulence of John Randolph’s original vision. No expense was spared in the construction of Nottoway. 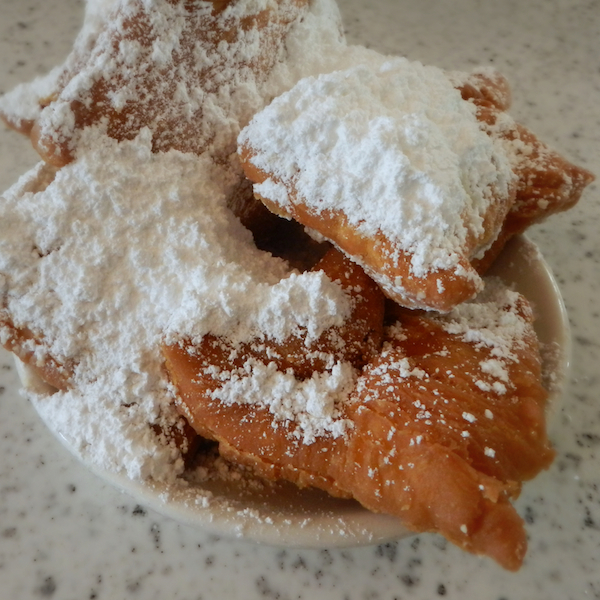 What trip to NOLA would be complete without enjoying some beignets at Cafe du Monde? Light, airy and covered in powdered sugar, these babies were worth every minute of our half hour wait! And did I mention they serve 24 hours a day? Dangerous. 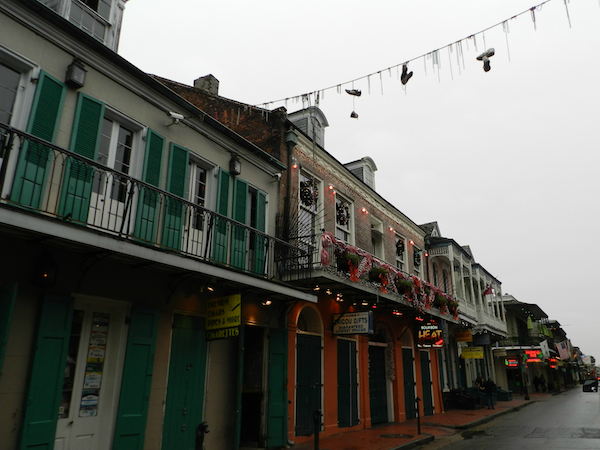 It’s easy to get lost in the booze, beads and bars, but don’t forget to take a little time to explore past Bourbon Street while you are visiting New Orleans.